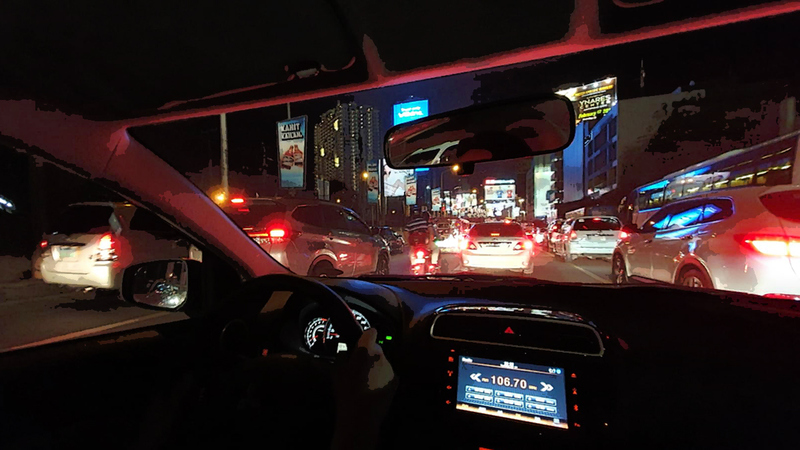 Late last month, the Metropolitan Manila Development Authority (MMDA) announced that it would be implementing a 60kph speed limit on all of Manila’s major roads. Now we know how much the fine is. That’s the full list provided by the MMDA. We have reached out to the MMDA for clarification regarding the expressways on the list, though it’s safe to say only specific portions will carry the 60kph limit. Strangely, buses and trucks are exempted from the regulation. We’ll get back to you regarding this when we get word from the MMDA as to why. In the meantime, you’ve been warned. Take it easy on the accelerator, guys.